This 29 September 2017 video is called Hurricane MARIA Devastates Humacao, Puerto Rico. Previous studies have attributed Hurricane Harvey‘s record rainfall to climate change, but no one had yet looked in depth at rainfall from Maria, which struck Puerto Rico less than a month after Harvey devastated Houston and the Gulf Coast. Extreme rainfall during both storms caused unprecedented flooding that placed them among the top three costliest hurricanes on record (the other being Hurricane Katrina in 2005). José Javier Hernández Ayala, a climate researcher at Sonoma State University in California and co-author of the new study, is originally from Puerto Rico and his family was directly impacted by Hurricane Maria. After the storm, Hernández Ayala decided to team up with Keellings to see how unusual Maria was compared to previous storms that have struck the island. They found an extreme event like Maria was 4.85 times more likely to happen in the climate of 2017 than in 1956, and that change in all probability can’t be explained by natural climate cycles. 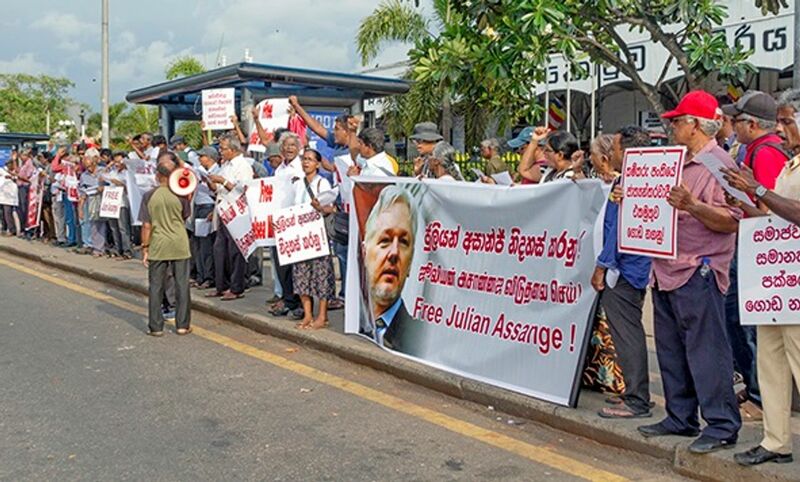 Demonstrators enthusiastically chanted slogans in Sinhala and Tamil, including “Free Julian Assange, Free Chelsea Manning”, “Defend the right for free speech, Defend democratic rights”, and “Stop internet censorship, No to world war, fight for international socialism.” Hundreds of copies of the WSWS April 12 Perspective, “Free Julian Assange” were distributed to those watching the event or passing through the station. K. Ratnayake, Sri Lanka’s WSWS national editor, addressed a 45-minute rally following the demonstration. He explained the circumstances surrounding Assange’s arrest by British police and his illegal removal from the Ecuadorian embassy, and the moves to extradite him to the US where he could face espionage and violation of national security charges. “What is the crime Assange is being hounded for by Washington and Britain, with the connivance of pro-imperialist Ecuadorian President Lenin Moreno? “His so-called crime was to publish leaks by former US military intelligence analyst Chelsea Manning, exposing the enormous war crimes committed in Iraq and Afghanistan. The exposure of US imperialist crimes committed in its predatory neo-colonial wars in Iraq and Afghanistan is a great service to the international working class. 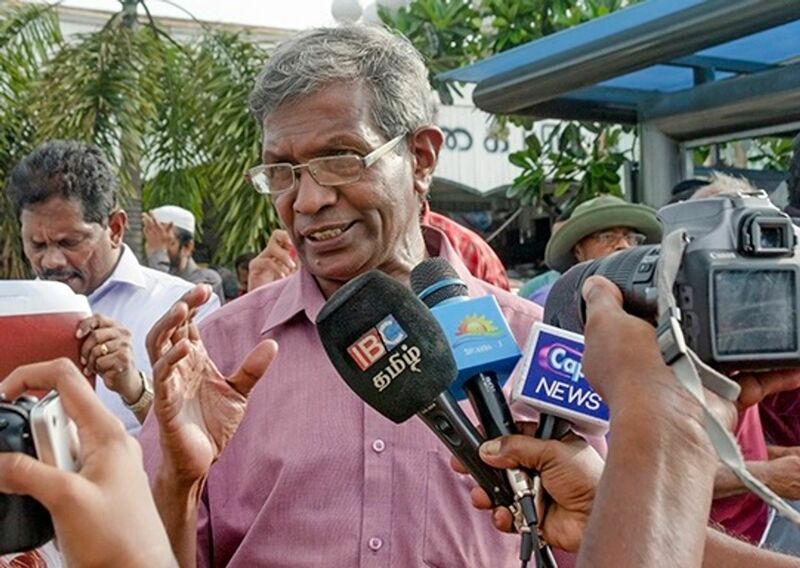 Ratnayake denounced the total silence of Sri Lanka’s mainstream media about Assange’s arrest and the attacks on freedom of the press. He pointed out that the brief reports by some Sri Lanka media were hostile to Assange and Manning. 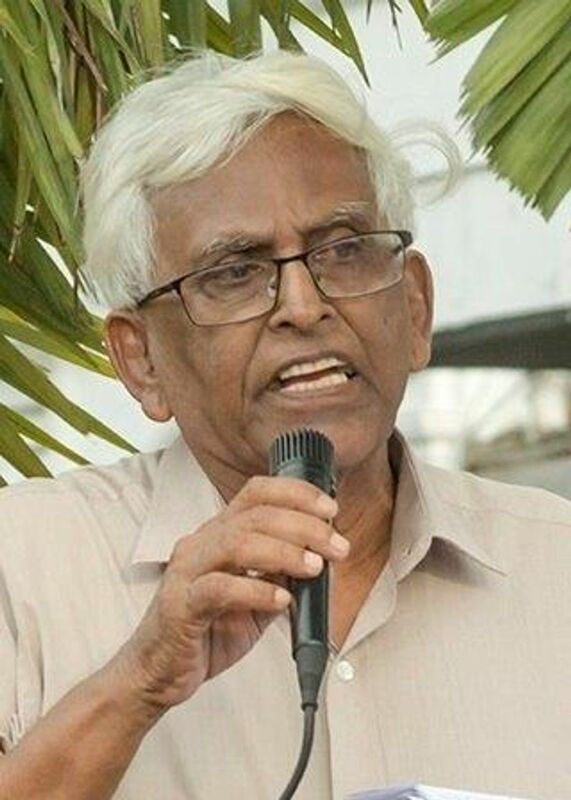 “Equally, Sri Lankan pseudo-left groups, such as the Frontline Socialist Party, United Socialist Party and Nava Sama Samaja Party, have nothing to say about this dangerous attack on democratic rights. 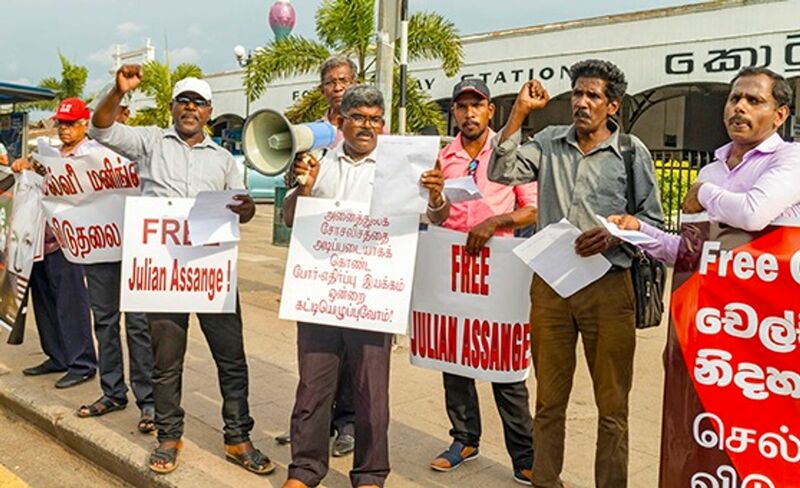 There is not a word in their press over the jailing of Assange or Manning,” Ratnayake said. 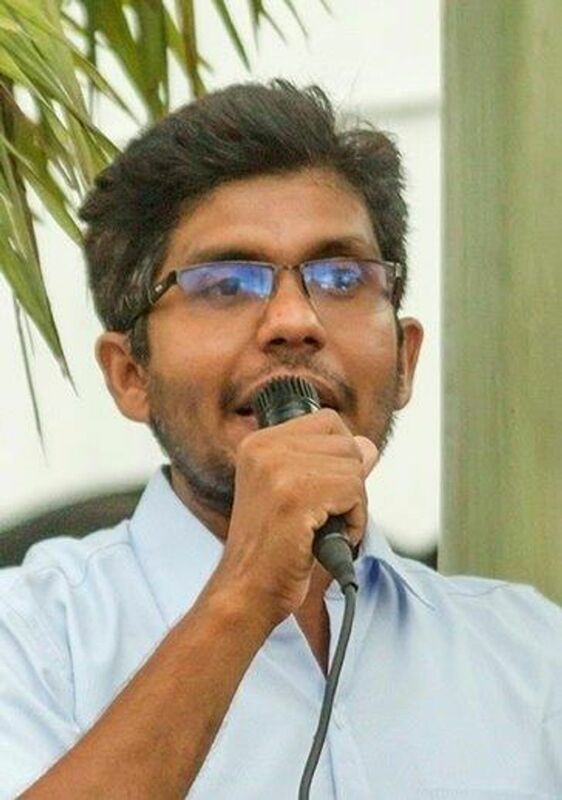 YSSE Convenor Kapila Fernando told the rally that the exposure of imperialist crimes by Assange and Manning had won them enormous respect from workers, young people and others who value democratic rights. “Assange had been imprisoned in the London’s Ecuadorian embassy for the past seven years. 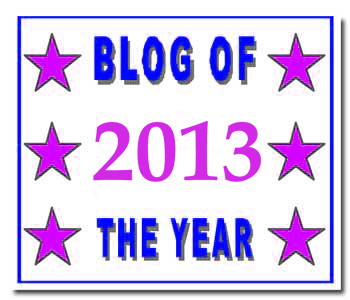 Vast changes have occurred during this period. In every country, the working class has come forward to defend their rights against rising social inequality and austerity measures,” Fernando said. “This is the context in which Assange has been arrested. His jailing is an attack against the working class as a whole and bound up with the drive of American imperialism toward a world war,” he said. The struggle to free Assange and Manning, he added, has to be carried forward through the fight for the independent mobilisation of the working class and on the basis of a socialist and internationalist program. After the rally, freelance photographer Sunil Harischandra told the WSWS that he fully supported the fight to free Assange and Manning. “World imperialism is trying to make an example out of Julian Assange and Chelsea Manning and are putting their lives in great danger because they have exposed war crimes. 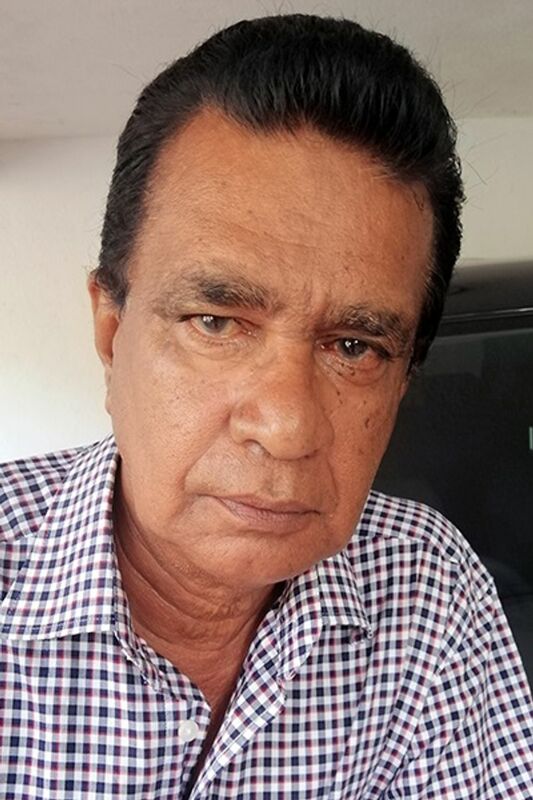 Lohan Gunaweera, an artist, said: “The imperialist countries are preparing massively for war. This is shown by Assange being taken into custody and the jailing of Manning. 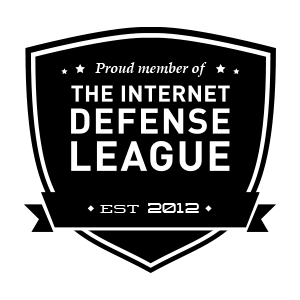 The World Socialist Web Site has taken the lead in the fight against the imperialist preparations for war and in opposing the jailing of Assange and Manning. “If the frame-ups of Assange and Manning go ahead then all journalists, artists and others who oppose imperialism will become victims. These attacks must be defeated”, he said. Unsealed affidavit demonstrates US seeking to prosecute Assange for his journalism: here. Last week’s arrest of WikiLeaks publisher Julian Assange has been met with universal approval from the US print and broadcast media. The New York Times, the Washington Post, and the Wall Street Journal, the three major US newspapers, have all enthusiastically endorsed Assange’s arrest and extradition to the United States, for charges related to his publication of documents implicating the US government in war crimes and the mass murder of innocent people: here.